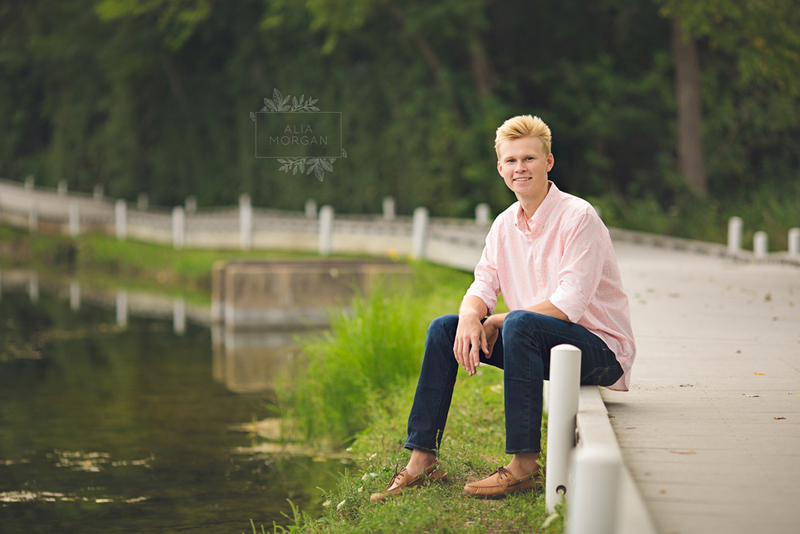 Cole is a senior at Waukesha West High School and will graduate with the class of 2019!! An athletic and fun kid, Cole is always a joy to be around – although I’m sure his sister would disagree 😜! 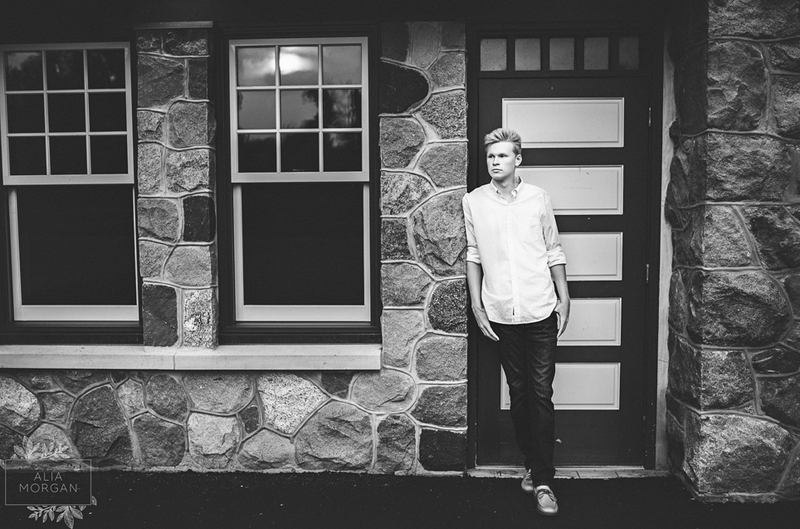 We ventured to the ever popular fish hatchery in Delafield for his senior photography session. This location is always popular, and with good reason; it’s versatile and beautiful. 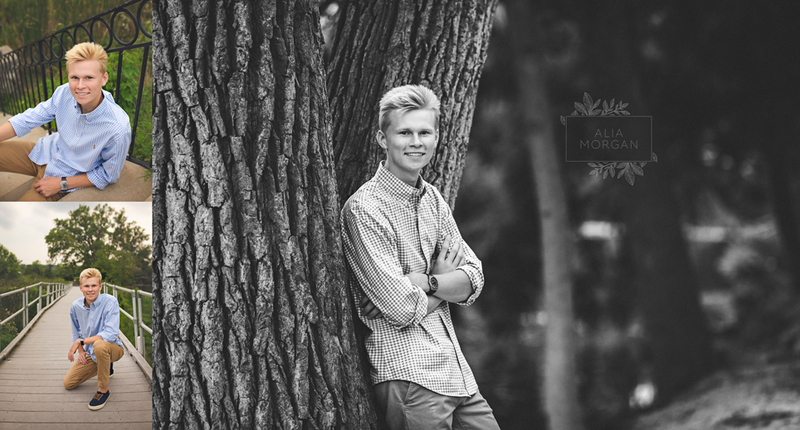 In addition to his fab photos, also enjoy the mini Q&A we did. Enjoy! What has been your favorite memory from Waukesha West? What is one piece of advice you have for High School Freshman? Anything you want your parents to know? 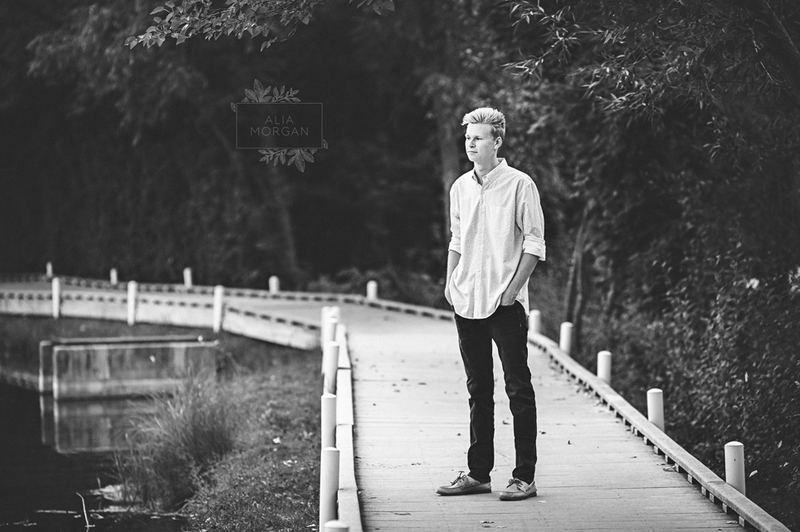 Interested in booking a senior photography session? 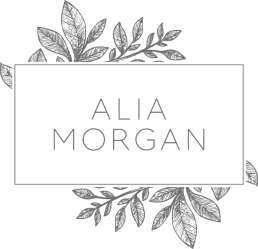 Contact Alia today, Waukesha Wisconsin high school senior photographer.